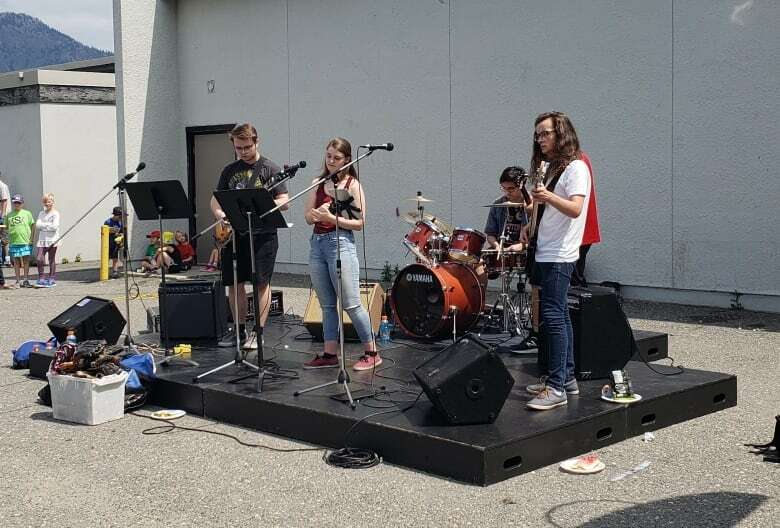 The Kamloops School of the Arts has come a long way since it merged its elementary and high schools under one roof three years ago. Field Reports is a series of stories told by people in the Kamloops community, who pitched their ideas and produced the radio segments with the help of CBC Radio One. Tune in Tuesdays until the beginning of April on Daybreak Kamloops. 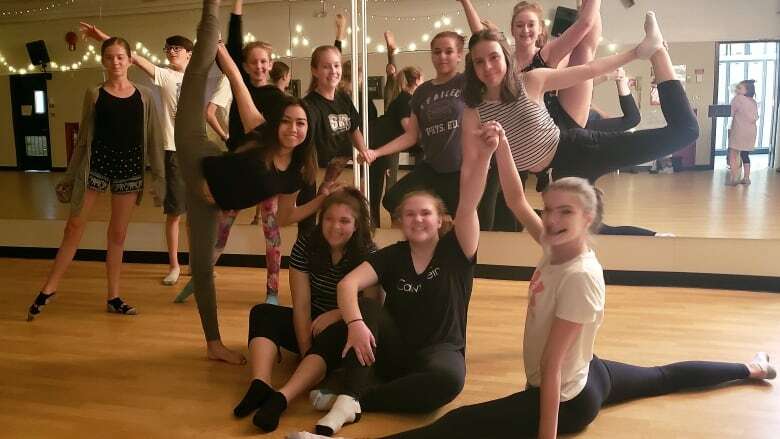 The Kamloops School of the Arts has come a long way since it merged its elementary and high schools under one roof three years ago, says one of its teachers. In the beginning, some students were hesitant about the change, teacher Kirk MacFarlane told Daybreak Kamloops host Shelley Joyce. "At the time, the high school kids I talked to were really unsure about having the little kids be part of our school," he said. When the school started in 2004, the district hoped to have all of the grades at one campus, but until 2016, there wasn't enough space available in one building. Now, the students are all together at a campus in the centre of the city and settling in. "If we were to look at it right now, we'd say that we're well on our way." The public school, which integrates dance, drama, music and visual arts with academics, had a drop in enrolment when the merger happened. Out of the 50 Grade 7 students at the school, only 30 continued on to the high school in the first year, said MacFarlane. "It was a tough time. It's the great unknown. New classrooms, new timetables, new areas. There's just so much change and, to be honest, it didn't really work for everyone." Some teachers left the school too. Vice principal Greg Hall said some parents were initially concerned about having kindergarten-age kids influenced by "wicked" high school students. "It seems embarrassing to talk about it, because there is no such thing. 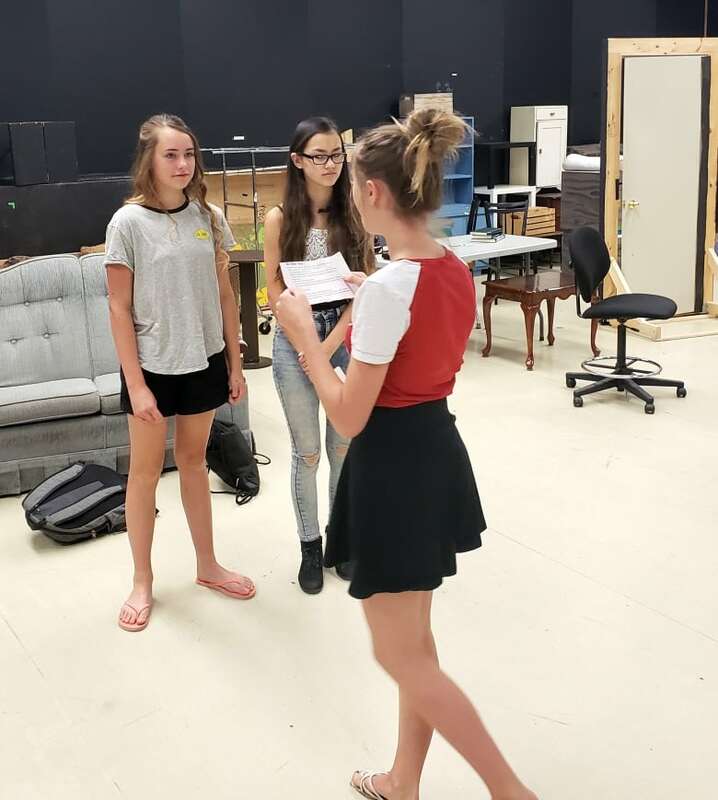 If anything, this is kind of an opportunity for seniors to perform for juniors [and] for juniors to perform and be a part of an audience for seniors," said Hall. The school now emphasizes collaboration, with a program that brings students of different ages to work together every Friday. As a teacher, MacFarlane is happy with the direction the school has taken, and he's also pleased as a parent. His daughter, Anna MacFarlane, is a student at the school. "I really feel that she is getting a very well-rounded education and I'm not alone," he said. Parent Danielle Todd has two kids at the school after moving them from another elementary school. "If I were to compare the education ... at their other school, compared to here, it is like night and day," said Todd. "I feel that it is a lot stronger." The school has grown so much in popularity over the past three years, there is now a wait-list for students from kindergarten to Grade 9. The school has grown from 460 students in 2016, to 505 today. "I think this shows that people really want to get into our school," said MacFarlane. "I had a talk with a long-term student and she told me that the merger really helped her become a better person. She became more aware of the younger students and how to act more mature around people," he said. While the school is doing much better now, Todd hopes things will continue to improve over time. "In two years, all the high school students from before the merger will have graduated, so there won't be this big transition of new students as they come to the system," said Todd. "Same can be said for the teachers: we're settling in. That means we can focus on teaching through the arts rather than the stresses of the merger."